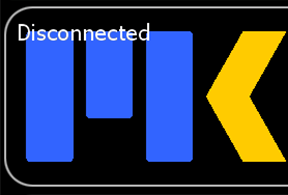 MK Connect is very simple. Just install it onto your computer and activate one of your license keys. You will need to be connected to the internet during activation. 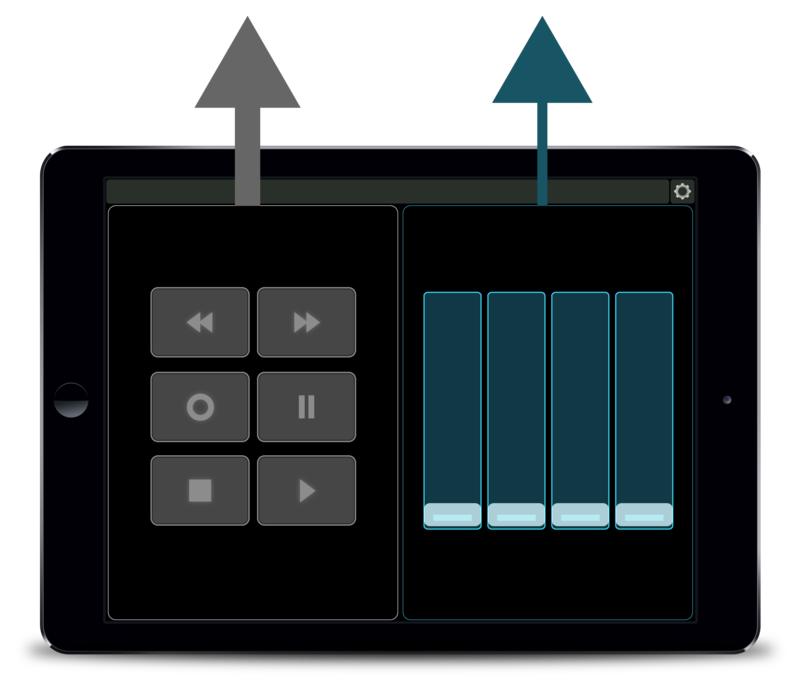 Hook up a MIDI connection, and you’re done– MK Connect will send your license keys via the MIDI connection to Lemur. On Lemur you can always see your license status in the the MK logo. Lemur has disconnected from MK Connect. Check your MIDI connection. The license key hasn’t been activated. Please register your product. If you get disconnected, Lemur will automatically keep trying to connect. You can manually reconnect by going to preferences. Yes, but remember: MK Connect connects by MIDI. If you lose connection to MK Connect, that means you’ve probably also lost all your other MIDI connections to Lemur because something went wrong in your studio. MK Connect is designed to be as transparent as possible. Just set it to a free MIDI port and forget about it. Can I resell/transfer my license keys to someone else? No, this is prohibited under the EULA. It is something we will look into for the future. – Add support for MKRecallSend and MKRecallTrigger. – macOS requirements increased to 10.11 (El Capitan) or later. – You may now manually set the launch delay time (1-30s). – Application now launches with window closed. – Increased startup delay to 7 seconds to give the Lemur Daemon more time to initialize. – Fixed bug which prevented license authorization. – Minimum .NET requirement increased to v4.5 or later. – Application now launches minimized to the system tray.